Parking can be tough in the city especially around Temple during the school year. Don’t get stuck parking a subway stop away from campus! There are several parking options available in our area. Temple offers great on-campus parking options at affordable rates. The Cecil B. Moore Lot offers $4/hour metered parking, Monday through Friday, and $17/day parking on weekends. The Tuttleman Lot offers $6/hour metered parking 24/7. The Montgomery Garage offers $4/hour parking 24/7. Parking for $17/day is available in the 15th Street Lot, the Diamond Street Lot, and the Liacouras Garage. Overnight weekend parking passes can be purchased at their office for $25 active Friday 3pm – Monday 7am in the Liacouras Garage. 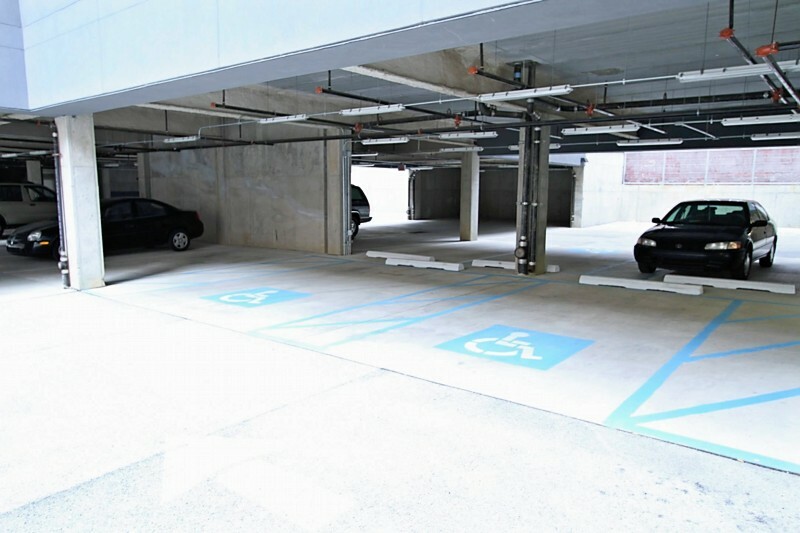 If you are a resident of The Modules, parking is available in the building garage. Please contact the TempleTown Realty office form more information at 215-232-3707 or rentals@templetownrealty.com. In some areas around Temple, parking is by permit only. These Residential Parking Permits are issued by the City of Philadelphia. Read more about Residential Parking Permits here. Your vehicle will need to be registered and insured with your local Philadelphia address in order to qualify for a parking permit. You can avoid parking and driving altogether with sustainable transportation! Read more about sustainable transportation here.